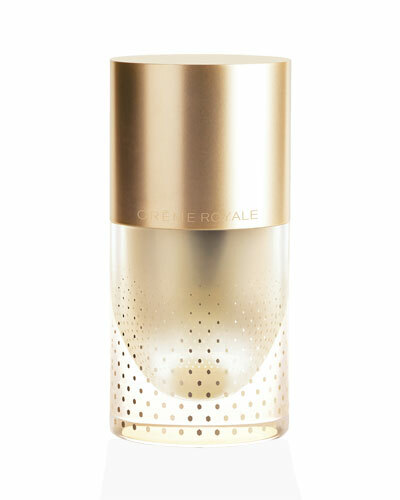 Crème Royale Sublime Mask 3.3 oz. 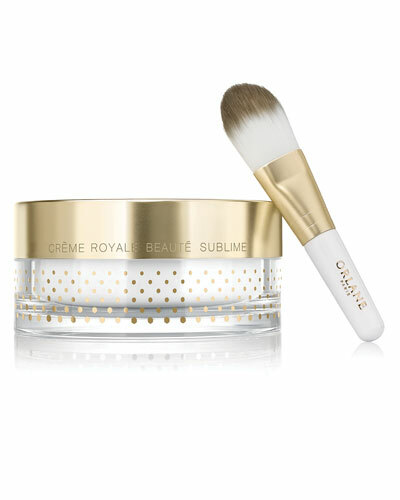 S.O.S. 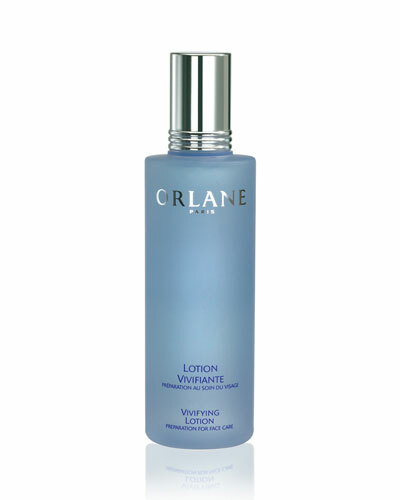 Minceur Slimming Detox and Intense Remodeling 6.7 oz. 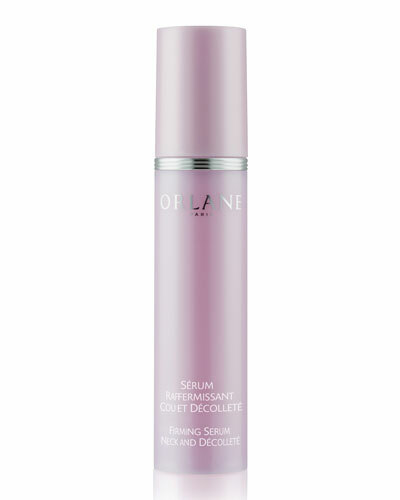 Aqua Svelte Slimming Scrub 6.76 oz. 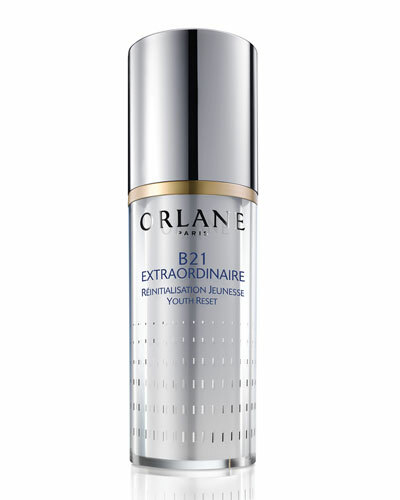 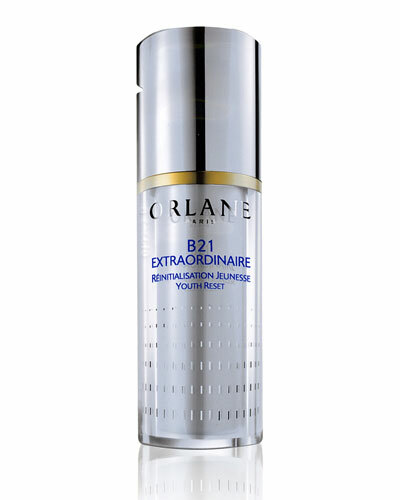 Founded in 1947, French skincare house Orlane is famous for its extensively researched B21 Bio-Energic complex formula that halts the aging process and restores the skin to its glowing state. 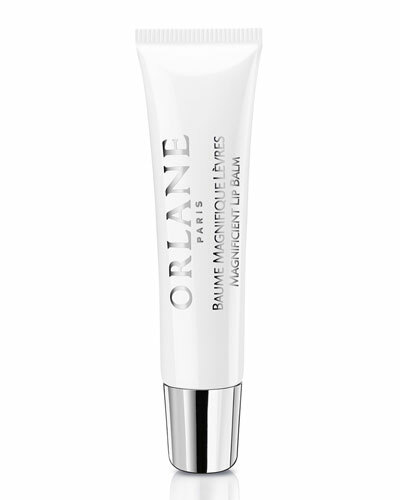 The Orlane skincare collection consists of total solutions for the face, eyes, lips, and body, eliminating problems of dryness, dullness, sagging, and much more. 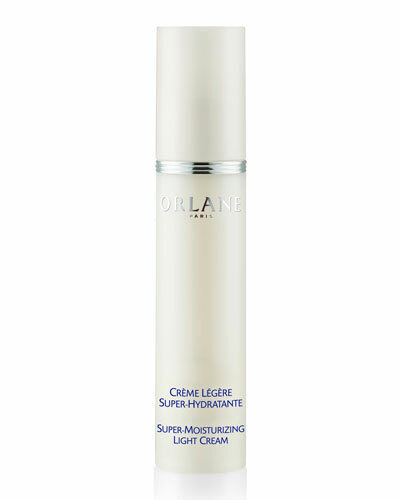 Be it the Orlane Super Moisturizing Concentrate, Oligo Vitamin Vitalizing Cleanser, Absolute Skin Recovery Care Eye Contour, or others, each Orlane offering sports an intensely therapeutic blend of rich texture and a delightful fragrance. 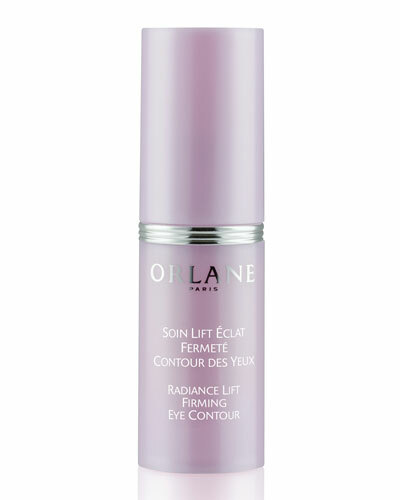 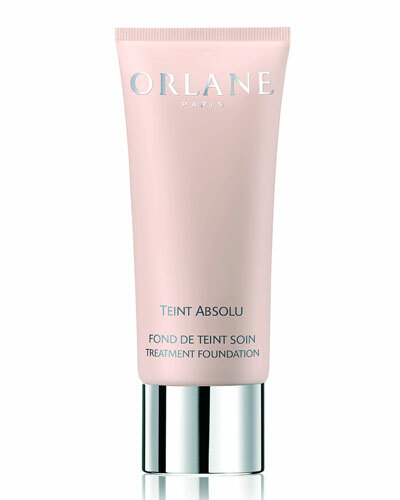 Revitalize, nourish, and replenish your skin with revolutionary Orlane products at Neiman Marcus.